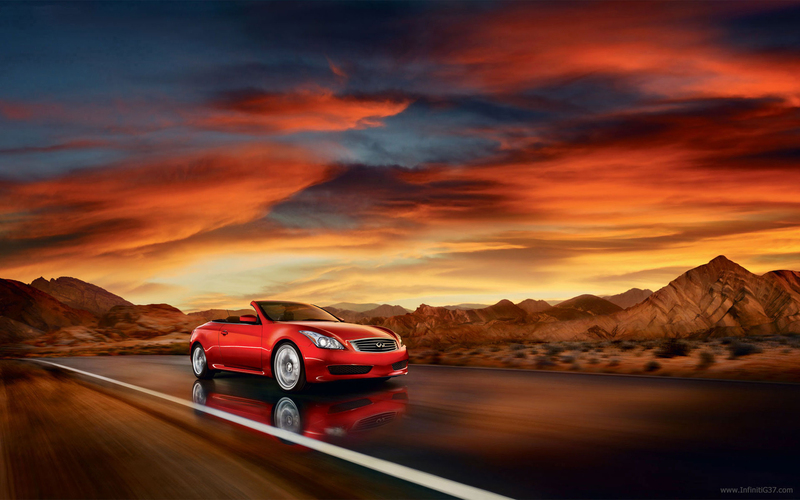 InfinitiG37.com is a support site for owners of the 2008+ Infiniti G37 coupe and 2009+ G37 sedan and convertible. This How-To is an easy way to calculate the offset value of wheels. A recent addition to this site are model and year-based FSM pages. FSM, Infiniti's technical service manuals, are the go-to guides for servicing, maintaining, and repairing your car. Each Coupe, Sedan, and IPL page now includes a link section on the right-hand column to that models FSM. Check them out! The All-new 2014 Q50 Sedan model sets the fresh design, performance and technology direction for new generation of Infiniti vehicles and brand. Infiniti announced details of a new nomenclature strategy for its complete product range beginning with the 2014 model year. 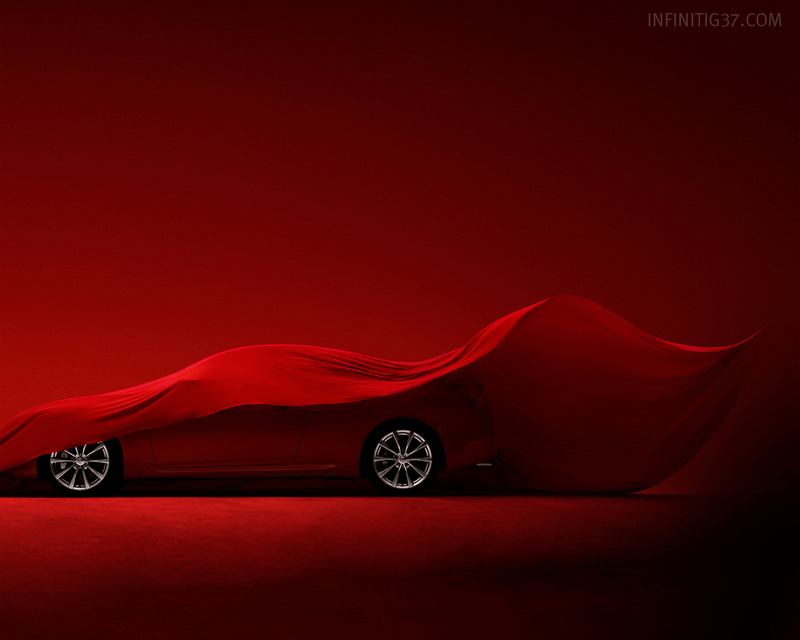 The first model to carry Infiniti's new Q badge will be the Q50, an all-new premium sports sedan to be unveiled at the North American International Auto Show in January 2013. Infiniti is proud to announce it has been ranked second overall and among luxury brands in the J.D. Power and Associates 2012 U.S. Sales Satisfaction Index (SSI) Study. 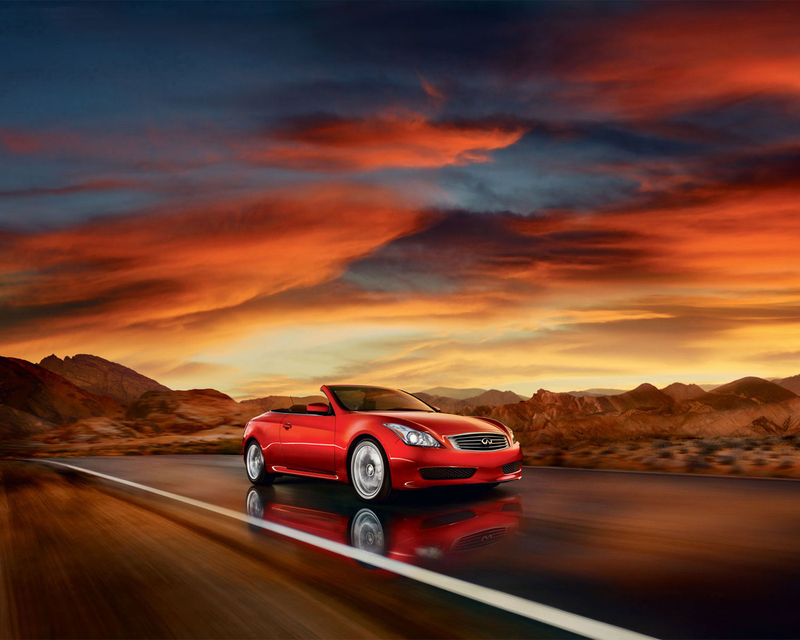 Infiniti improved 52 points year-over-year, placing the brand up eight rank positions among all brands from 2011. The Infiniti Personal Assistant service app is available as a free download from the iTunes App Store, Google Play or at infinitipersonalassistantapp.com. For 2013, the inspired sports sedan features a streamlined model lineup with three available models: G37 Sedan Journey, G37 Sedan Sport 6MT and G37x Sedan AWD. Rumors and speculation will exist until the new G37 model is actually announced but we may now have a hint at what is coming our direction based upon an interview performed by MotorTrend entitled "Infiniti Super G with 530-hp Twin-Turbo V-6 in Pipeline"
For 2012 Infiniti offers the G37 Limited Edition sedan with only 400 units available. In Japan, Nissan commemerates the 55th anniversary of the Skyline with the 2012 Nissan Skyline 55th Limited Edition model. It's so easy anyone can do it. Save a couple dollars and replace your own air filters. Detailed steps listed. 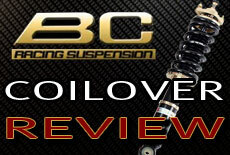 How-to which details the installation of a true-rear coilover system utilizing BC Racing components to replace the quasi-coilover configuration used with G35 sedans. Unfortunately, due to design of G37 BC Racing rear shocks this is currently not an option for us when using that kit. 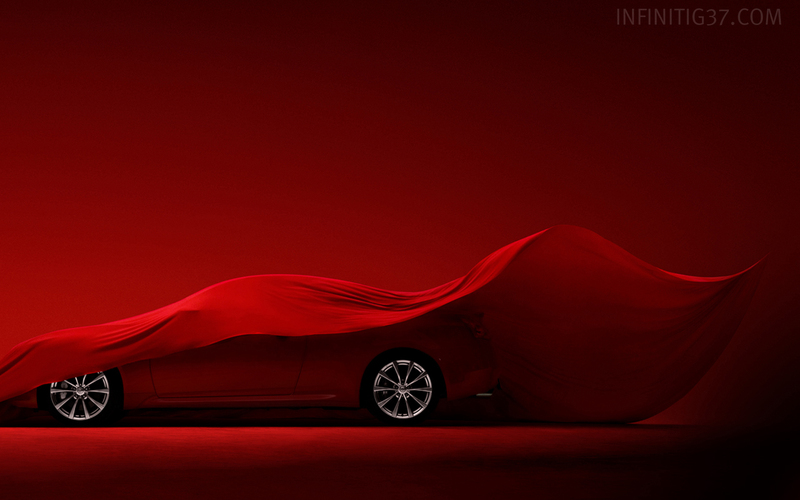 On January 14th Infiniti presents four inspired vehicles at the 2012 Detroit Auto Show: 2013 Infiniti JX luxury crossover, the 2013 IPL G Convertible, the dramatic Infiniti Etherea Concept and the record-setting Infiniti-sponsored Red Bull Racing Formula 1 race car. Step by step instructions on adding paddle shifters to base-level or Journey model 2007+ G-series sedans, 2008+ G37 coupes and 2009+ G37 convertibles. Step by step installation instructions for OEM front chin spoilers. Installation is on a 2011 G37 sedan but is the same for all years and models. Installation and review of the TBW lower engine cover. The TBW cover replaces the floppy factory rubber shield which covers the underside of the engine.